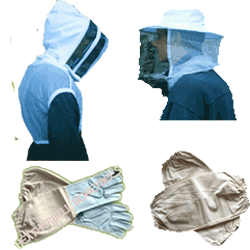 Soft Leather beekeepers gloves and Gauntlet Sleeves for sting protection. 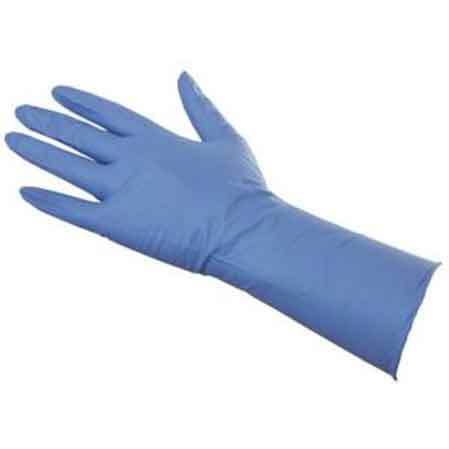 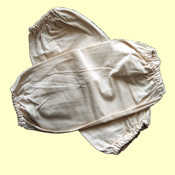 Latex and Nitrile beekeeping Gloves for sensitivity and disease protection. 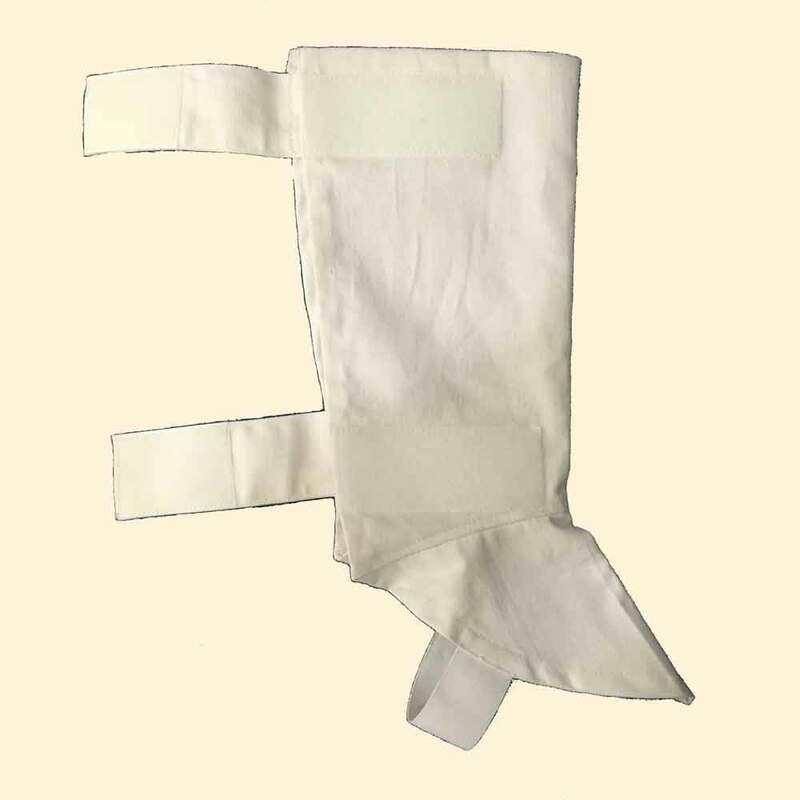 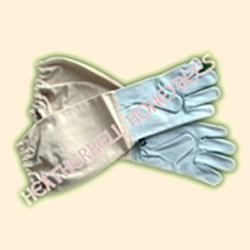 These are soft leather gloves with a canvas gauntlet sleeve with elasticated cuff. 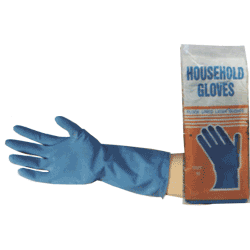 2 pairs of Nitrile beekeeping gloves - latex free.